I like you. I like almost everything you’ve handled. Well, almost everything. Mr. Abrams – I’m asking you. Please stop all the precocious Star Wars gag/teasers. I’m fine with the concept. But, don’t ask us to believe that you are personally handling your own social media accounts. Here’s the latest image from the Abrams machine. I love it. It’s both classy and nerdy, all at once. But, here’s the thing. I don’t believe for a single moment that you, JJ Abrams, wrote this notecard, took the time to overwrite the word “tiny” several times with a marker, and then got out a blue and red fine-tipped pen to complete the laser battle. That’s not to mention all the detail that went into the explosion. Here’s what I will believe you contributed to this piece, Mr. Abrams. Possibly someone was able to copy your natural penmanship. And you did order the stationary. At this point, I even think the asterisk gag was written and approved by your social media handlers. 1. You get all the moneys in the world because the new Star Wars is as good as the new Star Trek movies. 2. We can all get past the fake “I drew a picture and then took a picture of it and sent it out on social media”. You’re better than this, JJ. 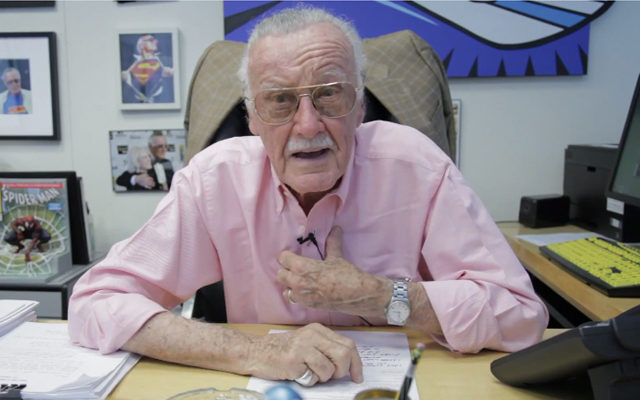 Should I have gone with “Excelsior”? So, while the real fans probably know all the plans inside and out, I’m starting a Casual Comics Guide to the Marvel Cinematic Universe. You’re not going to get every last detail (or even 100% accurate information on the history of these characters since I’m relying on memory here), but you’ll learn the basics. And, that’s all you need to get fired up for this slate of Marvel films. First thing’s first… That’s a whole lot of movies. I’m going to have a movie-by-movie breakdown of some of the cool characters you’ll see in each. In the meantime, here are some quick capsules and pictures to get you good and geeked up for these movies. This is simply unbelievable. The Civil War series was a Marvel “event” – one of the last few that was worth every nickle I spent on the main title and all the crossovers (I’m looking at you Original Sin). In Marvel’s Civil War, there’s an immense tragedy involving super-humans, and the government passes the “Superhero Registration Act”. Heroes must register their identities, receive training like law enforcement, and serve under the government’s instructions. It’s a thinly veiled jab at the government’s privacy invading policies post-9/11. 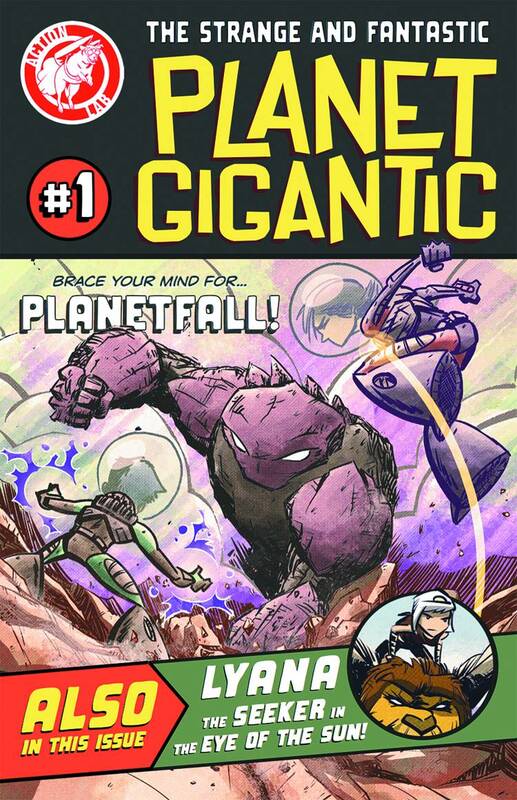 But it was a heck of a series, full of cool sci-fi gadgetry and knuckle-busting dust-ups. I’d love for Marvel to find a way to get the Fantastic Four and Spider-Man involved. Still, this is shaping up to be a great movie. And, it could tie in well with the Winter Soldier storyline. Spoilers on that will come in the in-depth post on this film. 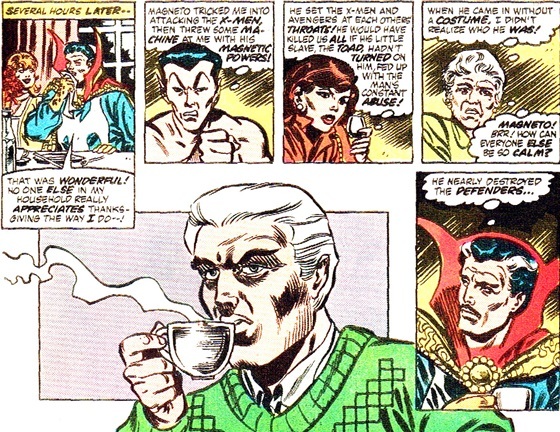 We finally have a Doc Strange, and he’s Benedict Cumberbatch. Wonderful choice. Although, they cold have gone in a TOTALLY different direction. I love you, internet. 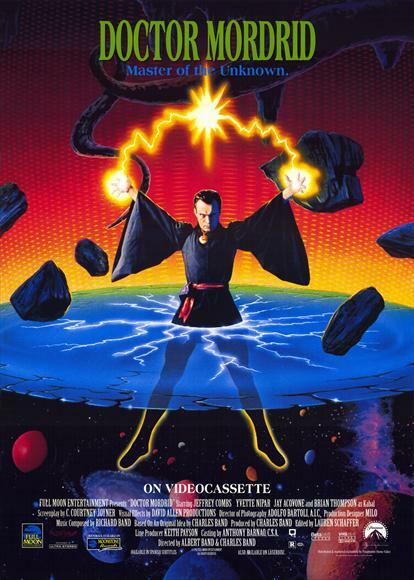 Strange is the Sorcerer Supreme of the Marvel Universe, charged with protecting our realm from mystical threats. Cumberbatch seems born to chant the mumbo-jumbo about the Winds of Watoomb with a straight face, so this is a match made in heaven. He’ll definitely do as well as Jeffrey Combs in the same role. 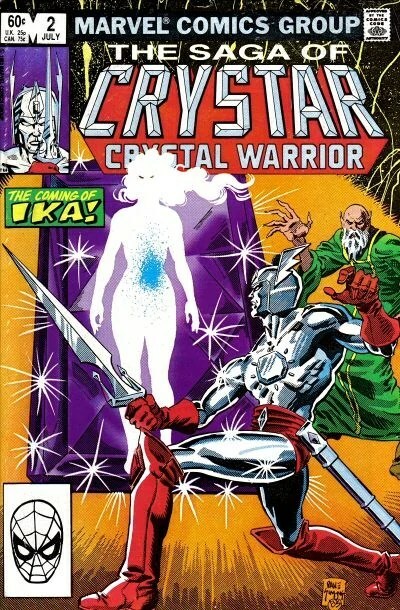 Interesting how fast Marvel’s been able to weave in the cosmic threads and, now, the mystical corners of their universe. I’m impressed. Why so long between the movies? If you haven’t sen Guardians of the Galaxy, you must rectify that, post-haste. Rocket and Groot were great, but I can’t wait to see Chris Pratt on the big screen again. I never liked the comic, but the move was terrific. James Gunn really brought his A-game – adding an oddball sense of humor that this space opera really needed. I’m debating how surprised I should be that Marvel is bringing Ragnarok to the screens this soon. Ragnarok is the end-of-the-realm battle for Earth and Asgard. To put it in lay terms, it’s about to get REAL! Good luck Thor. Hope your brother doesn’t stab you in the back (again). I really hope Thor gets his space horse for the Ragnarok movie. 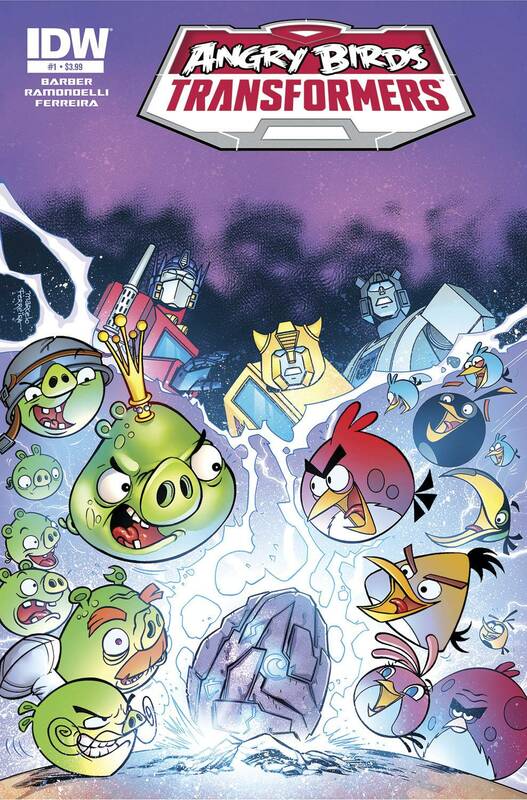 After the cosmic bash ’em up promised by the last two films, here’s a surprisingly down-to-earth follow-up. This movie has been rumored for so long that a Black Panther movie was supposedly Wesley Snipes’ follow-up to Demolition Man way back in 1993. 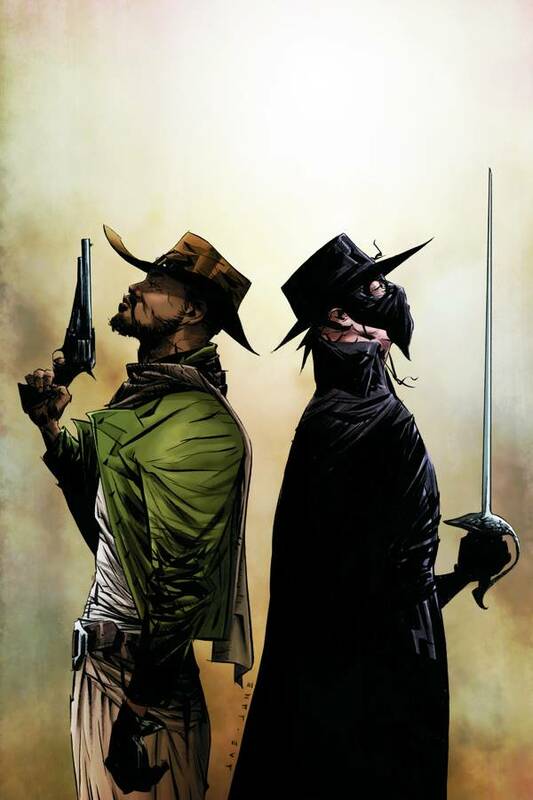 Snipes would eventually star as another Marvel hero, Blade, in one-and-a-half pretty good movies. The King of Wakanda has always been a favorite of mine. I’m waiting for the first references to Vibranium in the Marvel Universe, and hopefully we’ll find them here. Actually, now that I think about it, Wakanda did have a pretty awesome space program in the comics, so maybe this one’s not as far afield from Guardians and Thor as I initially thought. It sounds like Marvel’s taking a detour from the Infinity gauntlet sub-plots that have featured in many of their movies to-date. We’ll get a little break while the Avengers fight Ultron (in Avengers 2: Age of Ultron) and each other (in Captain America: Civil War) before we see them throw down with Josh Brolin, who played Thanos in a Guardians of the Galaxy cameo. This is the one I’m actually most excited for. Carol Danvers? On the big screen? Here’s everything you need to know about Captain Marvel in one handy page. 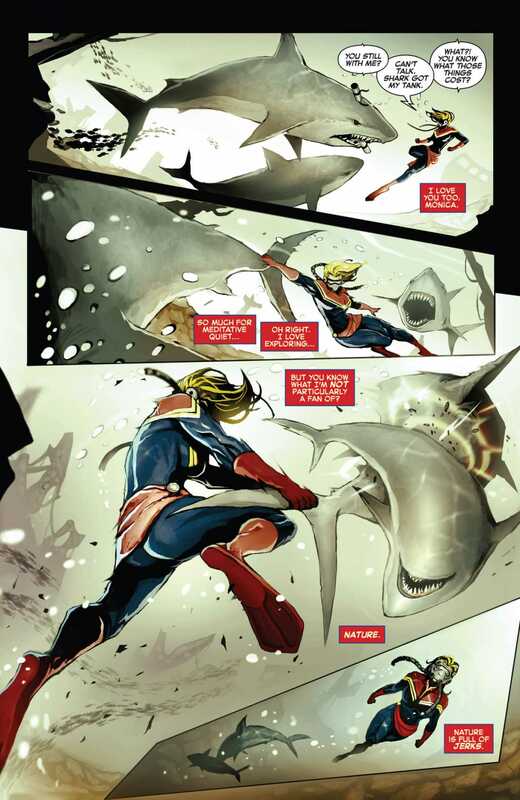 That’s right, Captain Marvel is so freaking killer, she just slapped down a shark with ANOTHER SHARK! I’m hoping that this one surprises me. I haven’t been this underwhelmed with a Marvel movie concept since they announced Guardians of the Galaxy. And, hey, that one turned out to be one of their best movies in years. I’ll withhold judgement until I see the casting and creative team attached. There are two big obstacles to this film being successful. First, the leader of the Inhumans is Black Bolt, a dude who doesn’t even talk. Second, I know they’re introducing Quicksilver and the Scarlet Witch in Avengers 2, but I can’t see how they’ll pull this one off without having the Fantastic Four and the X-Men under the Marvel umbrella. 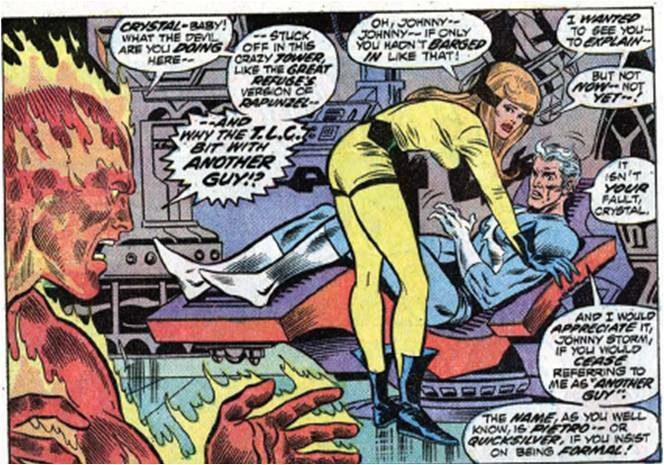 My hope is, though, that the introduction of the Inhumans will lead to more of the soap opera drama I remember from reading Marvel titles in the 80s. I love the Marvel slate of movies and, obviously, I’m hoping that the Vision and Scarlet Witch have some major parts to play in Phase 3. I’ll catch you up soon with more in depth recollections and hopes for all of these characters.